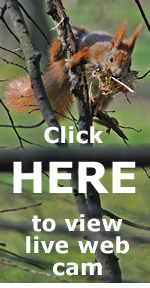 After a potentially devastating squirrelpox outbreak in Bangor during autumn 2017, summer 2018 sees this important population bounce back. We have young reds weaning in Braichmelyn forest, Treborth gardens and Penrhosgarnedd. 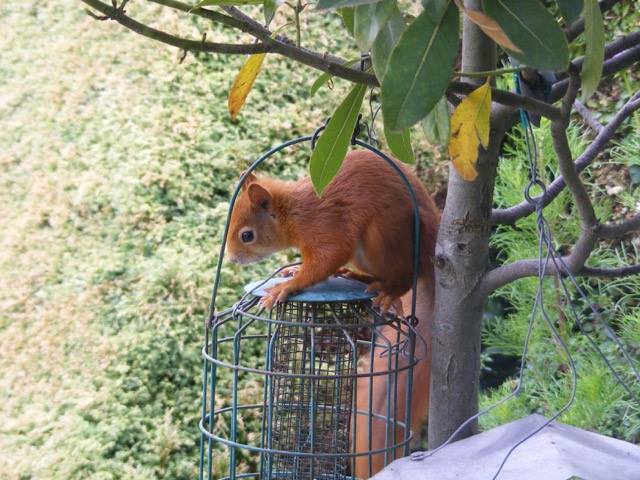 Thank you to (c) Eirwyn Morris for sending in the delightful picture of young reds in a City garden. 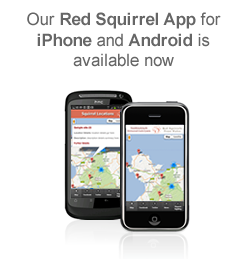 If you see reds anywhere in the Bangor area please let us know by using our sighting form.